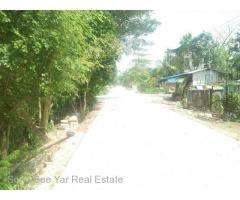 Pre Sale - page 2 - Soneseeyar "Ko Latt" Real Estate Co., Ltd..
Near Malikha Housing(RH7-001053) For Rent House @ Thingangyun Township. 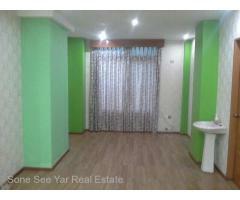 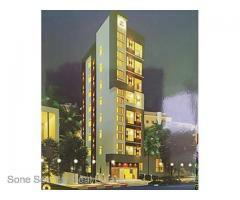 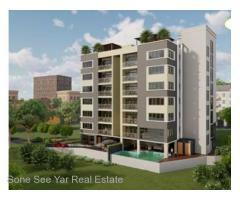 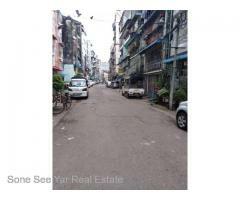 (SA5-001035), For Sale Apartments, , Sisone Street Sansaung Tsp. 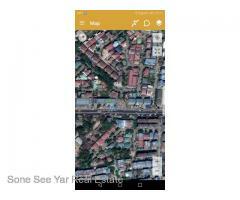 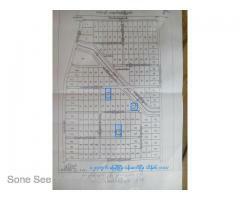 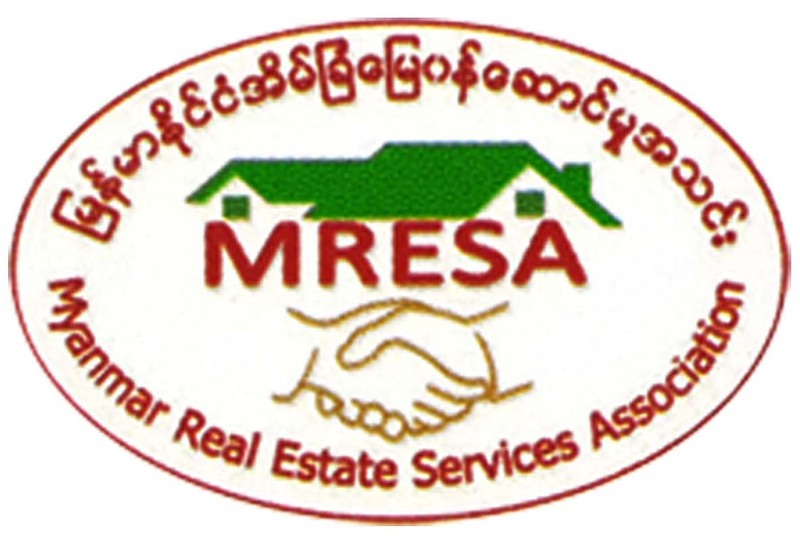 (SL 3-001010) For Sale Land, Yadanar Thukha Street, North Dagon Township.